Hospitality group Coterie Dining Concepts opens Eliza, a cocktail lounge that combines eclectic influences from across the world into a single concept. Born the daughter of a powerful underworld baron, Eliza saw her mother succumb to drug addiction as a teenager. She was then brought up by her stepmother Mona, affectionately known as “Sum Yi Tai” – third wife in Cantonese – to her husband’s underlings. But like any good Hong Kong triad movie, Eliza would rebel against her family, leaving for London to study fashion. Later she moved to Shanghai to expand her fashion business, but also to get within reach of her father… and his wealth and influence. This convoluted family story worthy of an epic drama is actually a clever if fictitious narrative created by the folks behind Coterie Dining Concepts to tie its various F&B establishments together. Sum Yi Tai is a gastrobar located on Boon Tat Street smack in the heart of Singapore’s Central Business District; Mona’s Lounge is a hidden private cocktail bar ensconced in one of Sum Yi Tai’s shophouse floors. Eliza gets her own establishment, of course. Except hers is a bar lounge located just round the corner from her stepmother’s namesake. 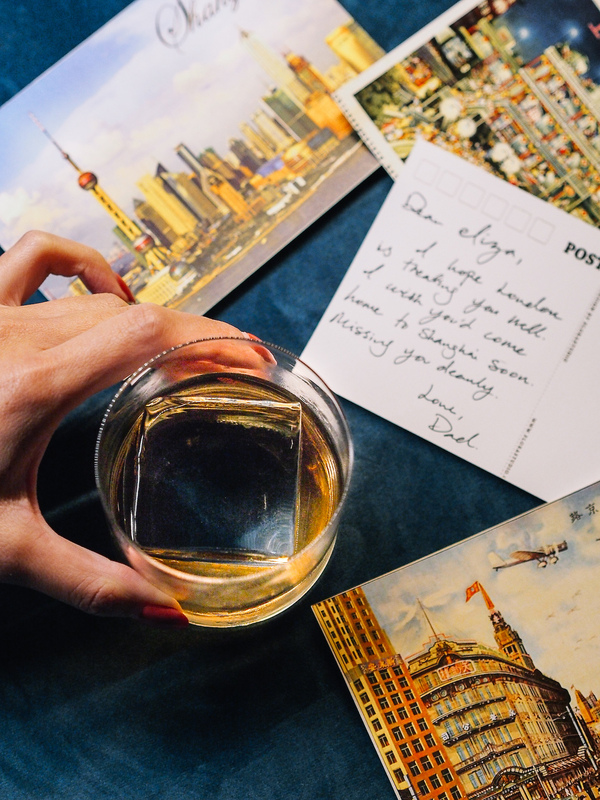 Whereas Sum Yi Tai and Mona’s Lounge harkens to a theme more vintage Shanghai of the 30s, Eliza’s smacks of cosmopolitanism thanks to her London sojourn. The cocktail menu, for example, fuses classic cocktails you’ll find in any swanky London bar these days but with modern Asian influences. 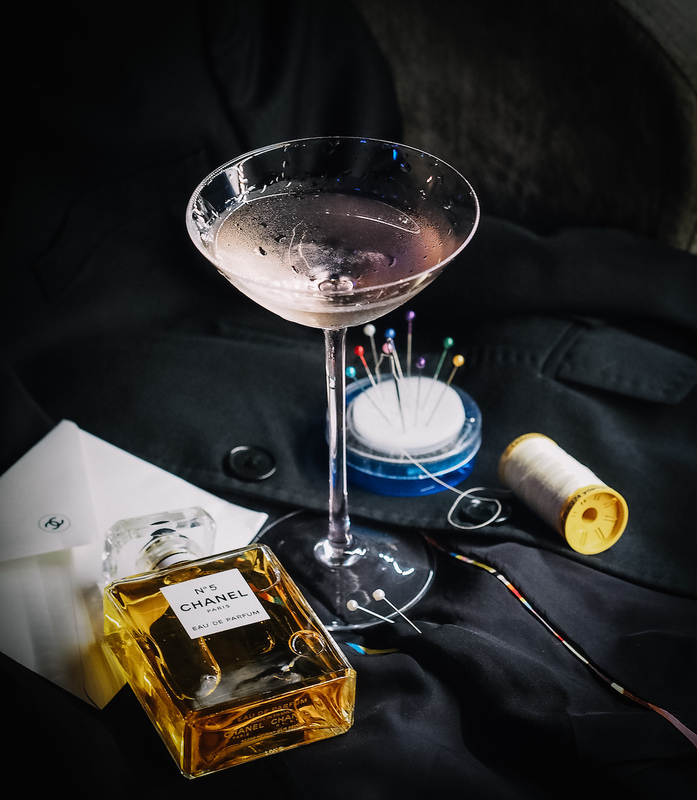 In fact the menu is divided into three different sections; “Classic” is a tribute to the Golden Age of cocktails, “Vintage” harkens to a time even further back in history, while “Signature” interprets drinks Eliza’s way. Expect the likes of the Sazerac ($22++), French 75 ($25++), and Gin Fizz ($22++) from the “Vintage” section to be exactly as advertised. We do really enjoy the power of the Brandy Crusta ($22++) also from the same section. From “Classic”, you can’t get more straightforwardly refreshing than the Mint Julep ($22++), while the Vesper ($22++) provides the punch if you prefer something stronger. Eliza – Daughter of the Dragon. But it’s the “Signature” section where Coterie’s group chief bartender Sam Wong outdoes himself. Try the Dragon’s Daughter ($$22++), a potent gin-based concoction bursting with a multitude of flavours. Drums & Sax ($22++) on the other hand is an Old Fashioned reimagined with an Old Tom gin base. What’s decidedly different about Eliza – the drink, not the fictitious girl – is also live entertainment; some nights there could be a jazz band, on others a DJ may spin house or disco. You may feel like you’re on a movie set – you’ll cast furtive glances over your shoulder in case the next table seats triad members discussing some deal – but the powerful cocktails on here help to assuages some of those fears. We hear that this Hong Kong family drama may get an interesting plot twist with the introduction of a Japanese love interest. But that’s for another episode, another season.